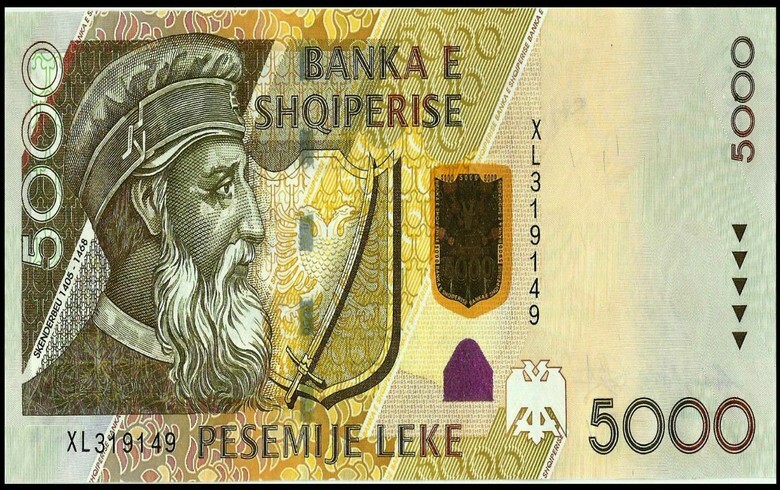 TIRANA (Albania), December 6 (SeeNews) – Albania will offer 2 billion leks ($18.2 million/16.1 million euro) worth of five-year Treasury notes at an auction on December 11, according to the debt issuance calendar of the finance ministry for the fourth quarter of 2018. At the last auction of five-year T-notes held in November, the finance ministry sold 2 billion leks worth of government paper. The coupon rate on the issue stood at 5.3%, the same as in the previous auction of five-year fixed-rate T-notes held in October.